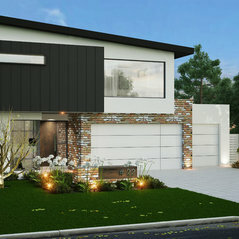 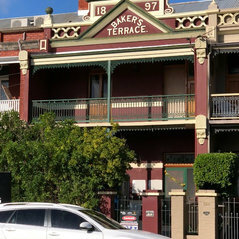 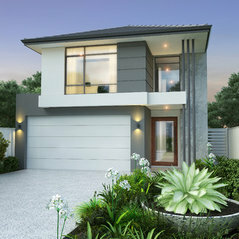 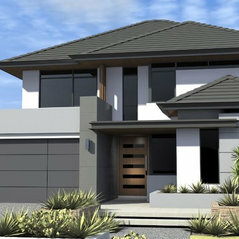 Over the past 20 years the Spadaccini name has been synonymous with luxury home building in Perth. 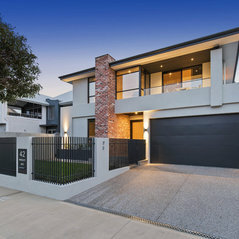 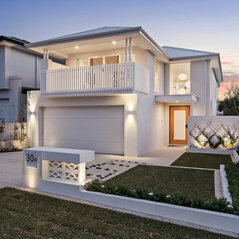 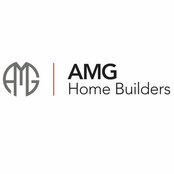 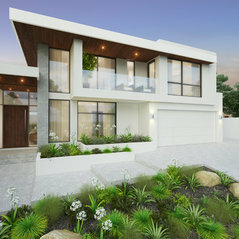 AMG Home Builders is the culmination of a vision by Matthew Kriskovich, Adam Spadaccini and Rob Spadaccini, all registered builders, to bring to the market a boutique building company with the task of creating beautiful, stylish and functional homes for the modern family. 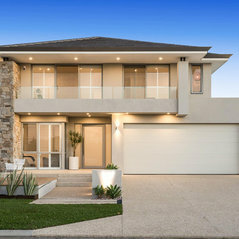 As recently elected President of the Master Builders Association of WA (MBA), Rob Spadaccini, together with the team at AMG Home Builders, place enormous importance on the build quality of each and every one of the homes constructed. 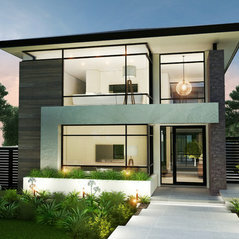 We are also extremely proud to introduce a catalogue of beautiful, stylish and functional pre-designed homes for you to choose from, or, should a custom home design be your preference, team you up with some of Perth’s best designers. 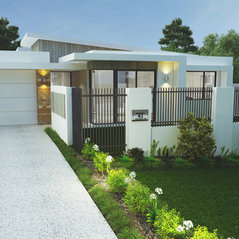 Tony Galante, our Manager of Sales will help guide you through every step of the building process. 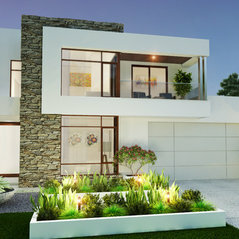 We do hope you enjoy browsing the website and look forward to hearing from you soon!